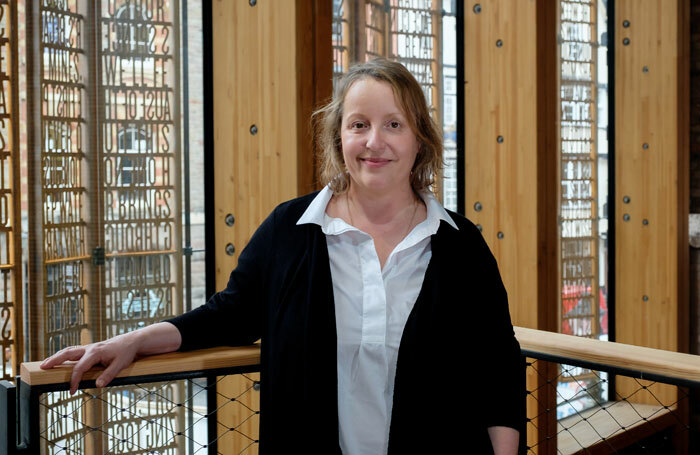 Bristol Old Vic chief executive Emma Stenning has warned that regional theatres need to find new models of working to increase income in the face of government and local funding cuts. She said the cuts meant regional theatres could no longer be “subsidy-reliant charities”. The Bristol Old Vic has been hit particularly hard by local authority arts cuts, with the city council slashing the theatre’s budget by two thirds , from £288,000 a year to £100,000 a year in December 2017. She explained that the Bristol Old Vic previously made a £60,000 profit on its catering business, which is expected to increase to about £300,000 over the next 18 months, following the theatre’s refurbishment. Stenning, who announced in August she would be stepping down as chief executive , said: “When we started this scheme, the big hope was that the £300,000 would be a direct investment in the theatre programme and would enable us to do more, deliver more and have greater reach.